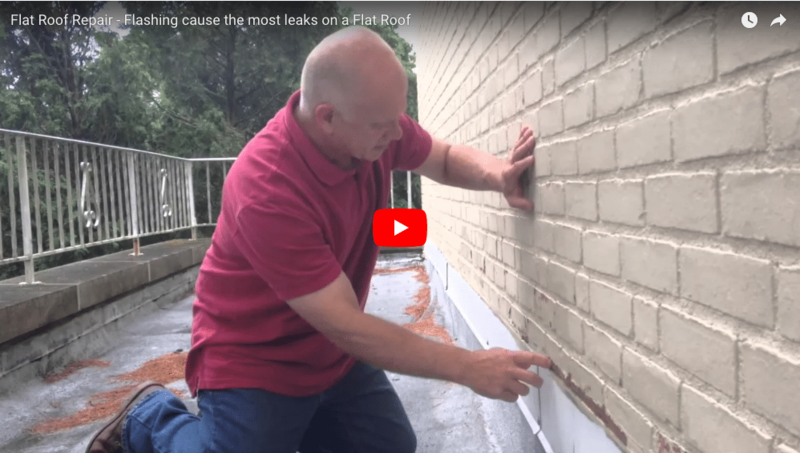 There are five types of single-ply roofing systems commonly used on flat roofs. They are EPDM, TPO, Modified Bitumen Cold Apply, Modified Bitumen Self-Adhering, and Modified Bitumen Torch Down systems. 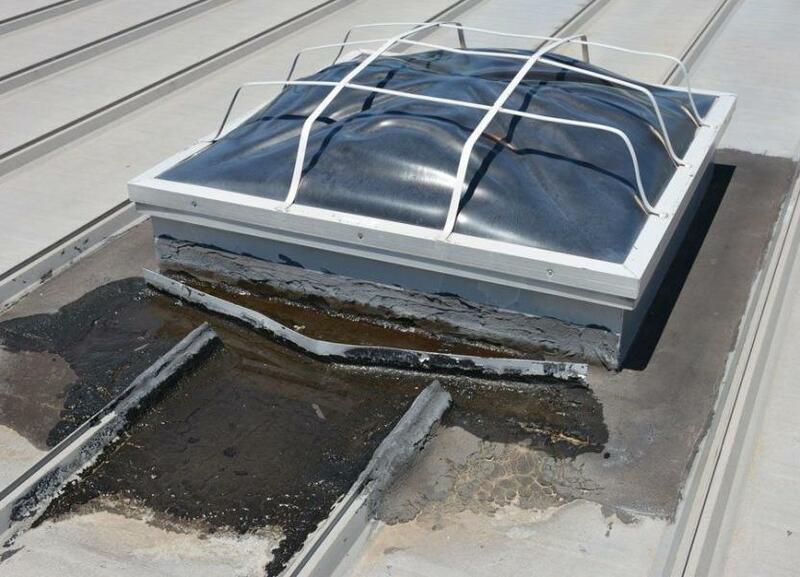 Pitt Roof specializes in a two-ply rubber roofing system which is the Modified Bitumen Torch Down membrane. 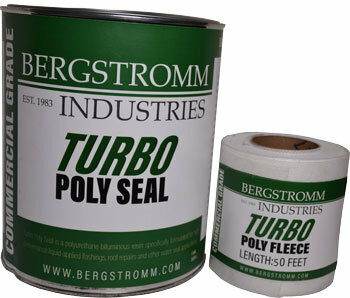 The two-ply system consists of a fiber base sheet with a self-adhering modified base attached to it, which is considered the first layer. The second layer is the Modified Bitumen Torch Down membrane which includes embedded ceramic granules for protection against harmful ultraviolet light. 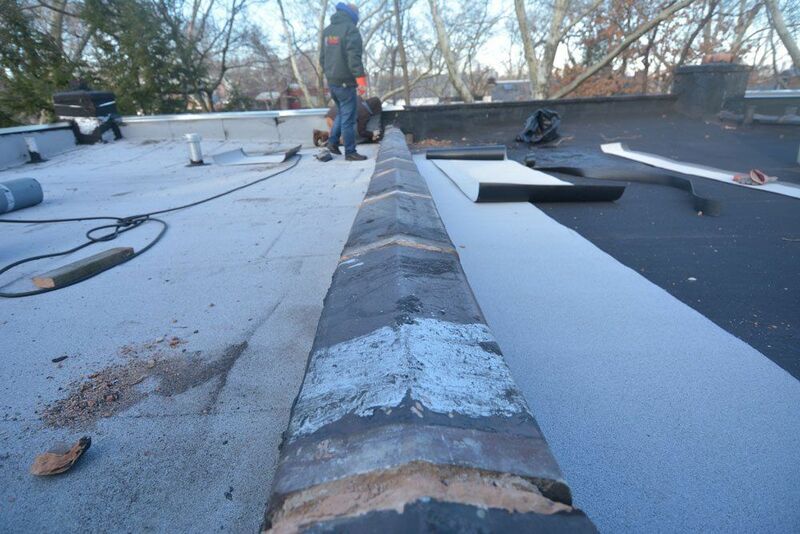 At Pitt Roofing, we provide the highest quality flat roof installation and repairs. 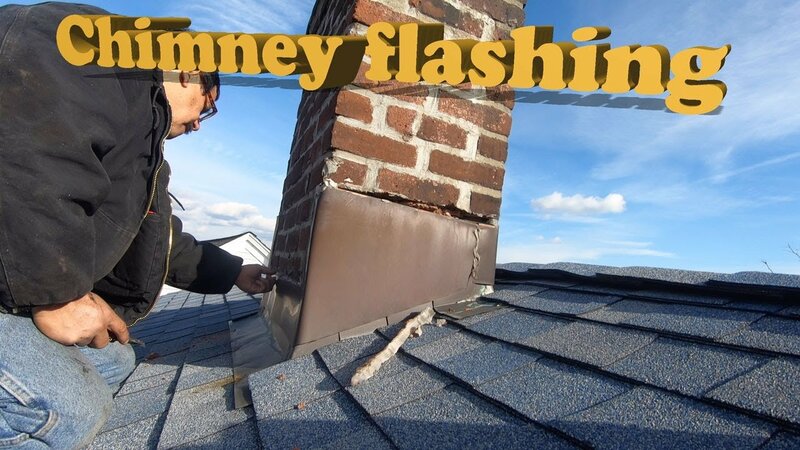 Our Commercial roofing teams are highly trained and qualified to install any roofing. This includes Modified Bitumen Torch Down, TPO, and Metal Roofs. We are fully Insured and Bonded and follow engineering and architects specifications. 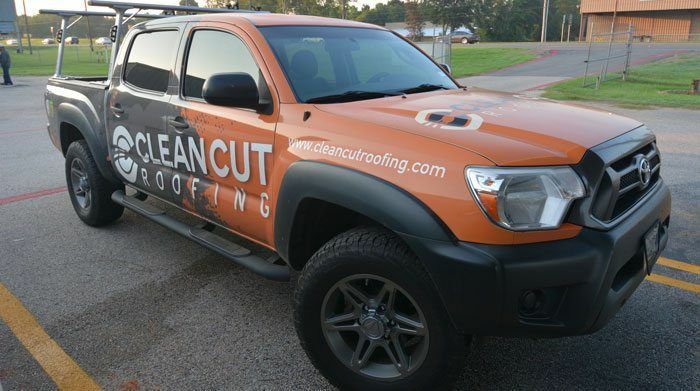 Pitt Roofing has been in business for over 15 years. Our reputation speaks for itself. Our sales staff will provide you with Free Consultation and a written estimate of the cost of the project. 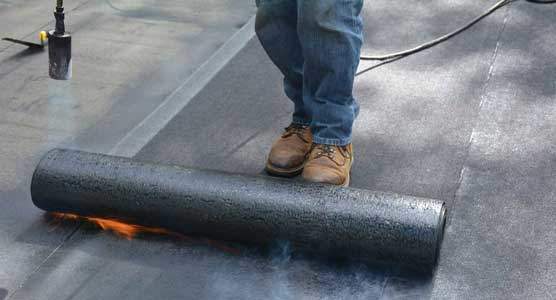 The video below describes the advantages of a Modified Bitumen (MB) Torch Down Rubber Roof. 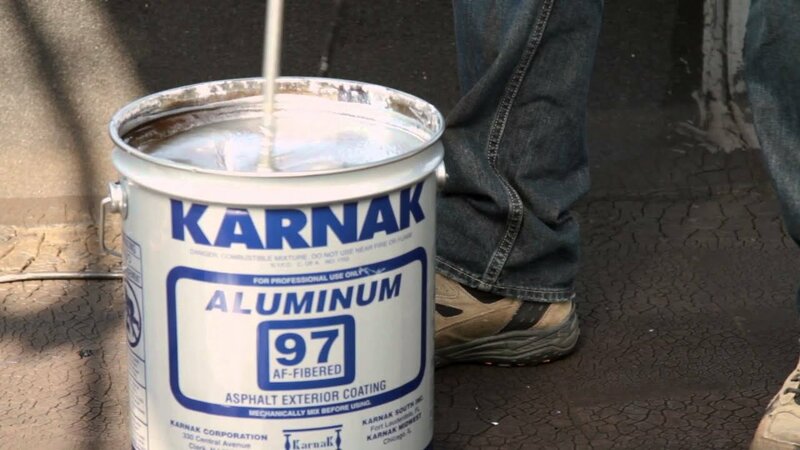 It is the best roofing material and method for commercial flat roofs, to date. Like EPDM, MB is in use since the late 1960s. 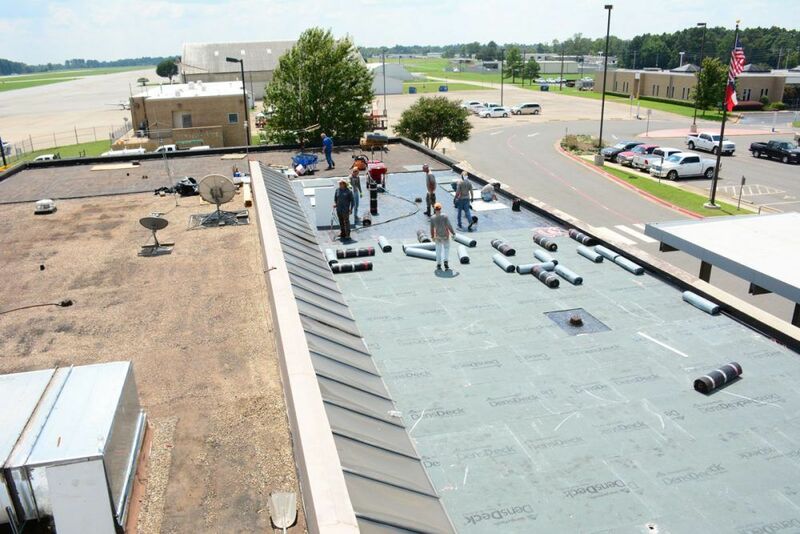 Unlike EPDM, the rubber roof material is from modified asphalt, and single-ply bitumen membranes can be combined to create a two-ply system with which we offer a 40-year warranty. Pitt Roof of Monroeville, Pa is serving the Western region of Pennsylvania. We take pride in what we do and provide the best possible quality job.